When being used by craft brewers, they have noticed very attractive floral notes in a range of beer varieties. 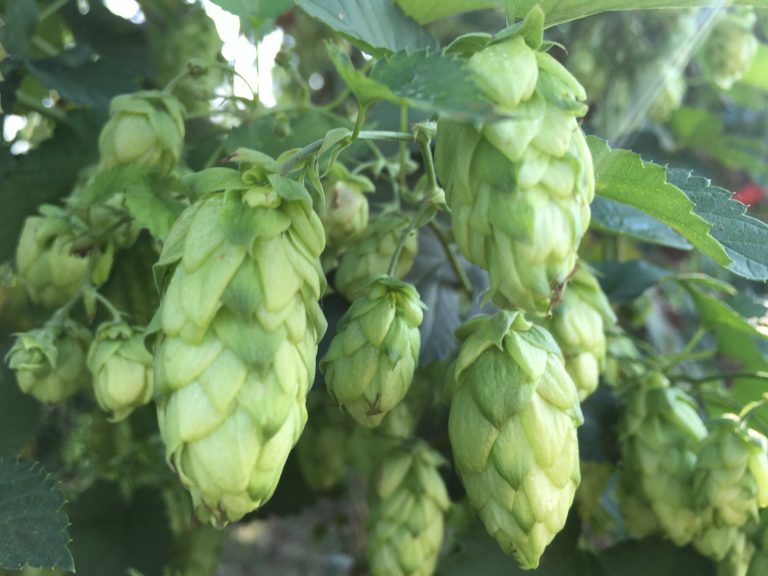 Developed and released by the Slovenian Institute of Hop Research and Brewing, from European and American germplasm. Styrain Kolibri has a medium early maturity. It has a medium tolerance to downy mildew, though a low resistance to verticillum wilt.